DPS Syrena is a care home located in a 6-floor building in Warsaw, completely renovated to satisfy the needs of elderly and disabled people. On each floor, guests have at their disposal, all the required facilities such as baths, kitchens, a social room, laundry, etc. Next to the building, there is a beautiful garden and recreational area, spread over 900 m2, where guests can spend time together. DPS Syrena offers 115 rooms accommodating approximately 150 guests. 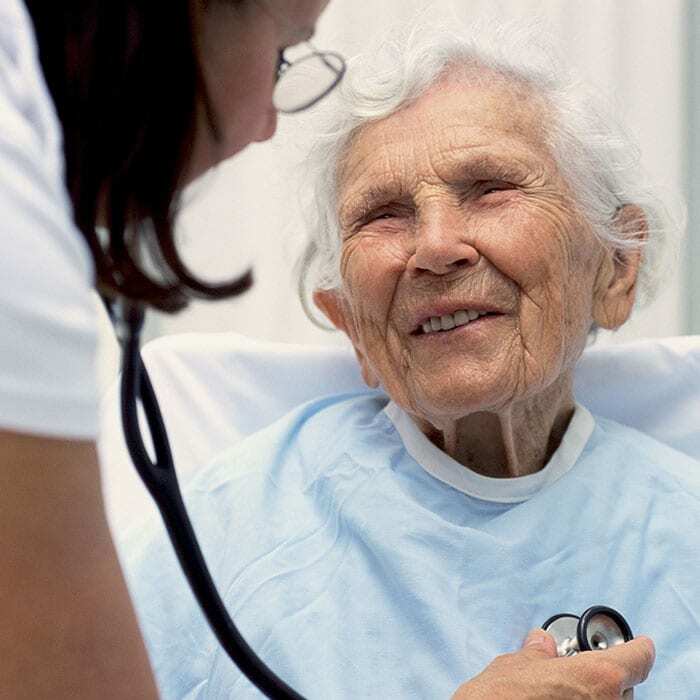 The home employs a nursing staff for daily health care as well as different specialists for activities such as physiotherapy and rehabilitation. Furthermore, dedicated social workers take care of the guests by organizing various social activities as well as being available for individual support when needed. 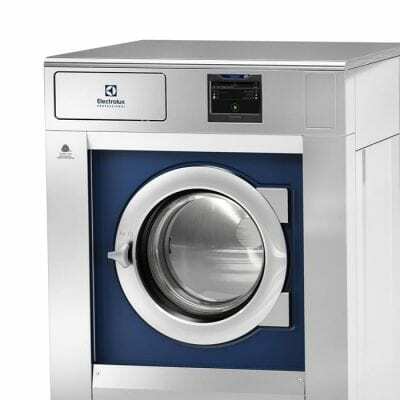 In 2013, during the main development and renovation, DPS Syrena decided to invest in an in-house Barrier Washer laundry solution consisting of: 2 x WB180H washers, 1 x T5290 dryer, 1 x T5550 dryer, 1 x IC43320 cylinder ironer and CMIS System (Certus Management™ Information System). 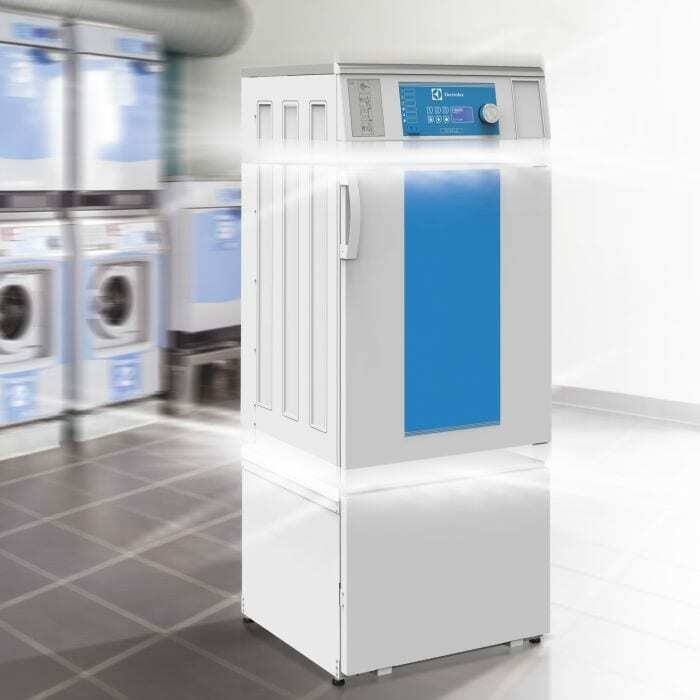 This Electrolux Professional laundry solution fulfills all their hygienic requirements and gives them total control over the quality and availability of the linen. Furthermore, CMIS allows them to optimize and validate the laundry processes.